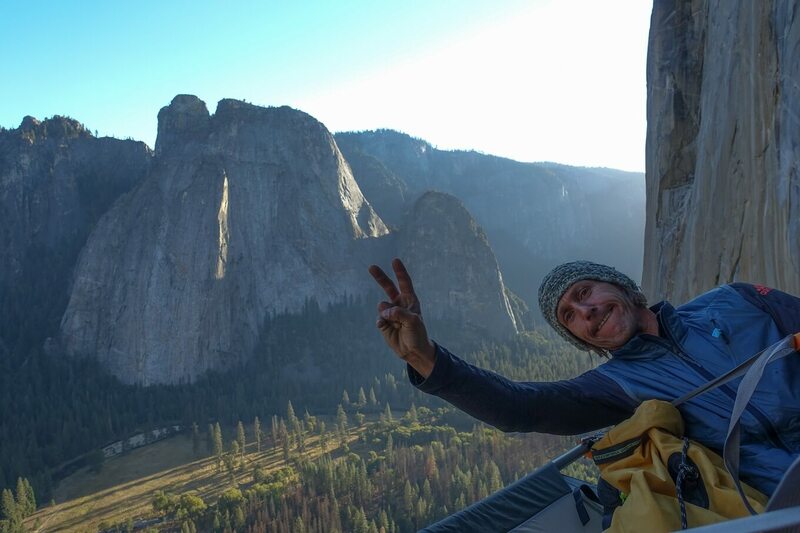 „Traffic Jam“ on El Capitan. 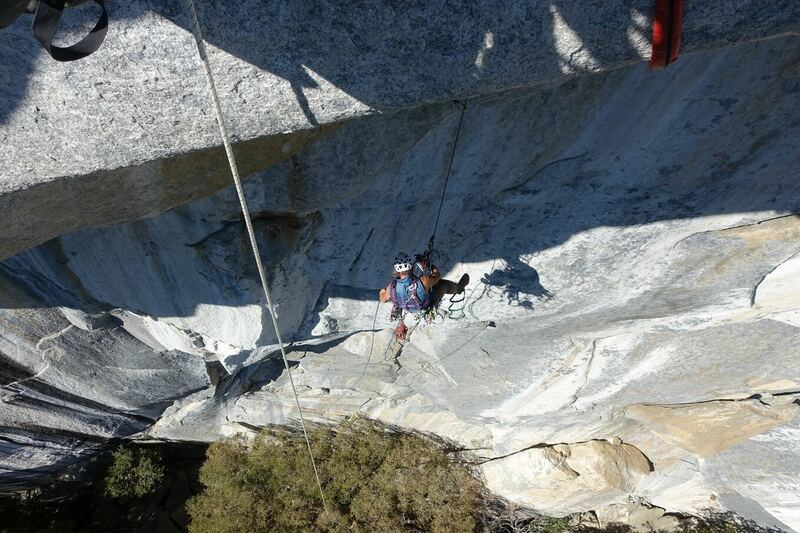 Austrialpin / Social / Blog / Detail„Traffic Jam“ on El Capitan. 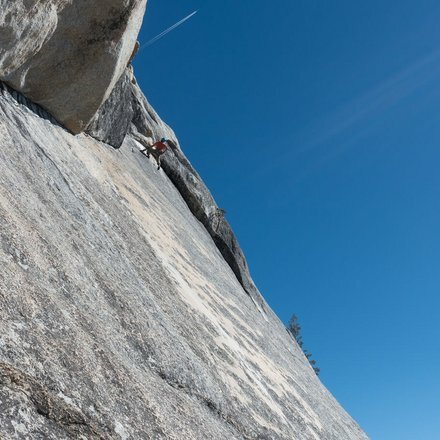 Mario Walder exploring California´s rocks. 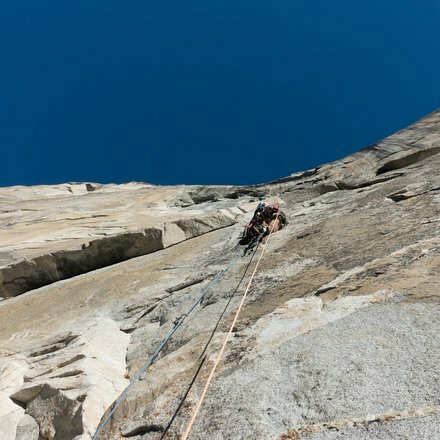 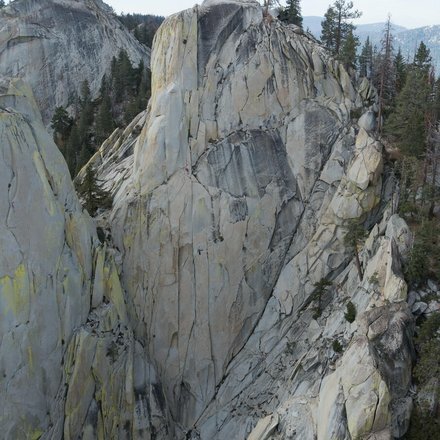 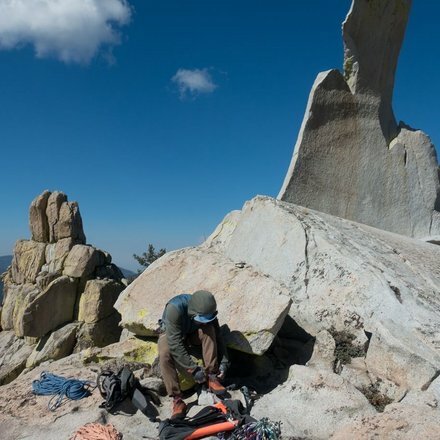 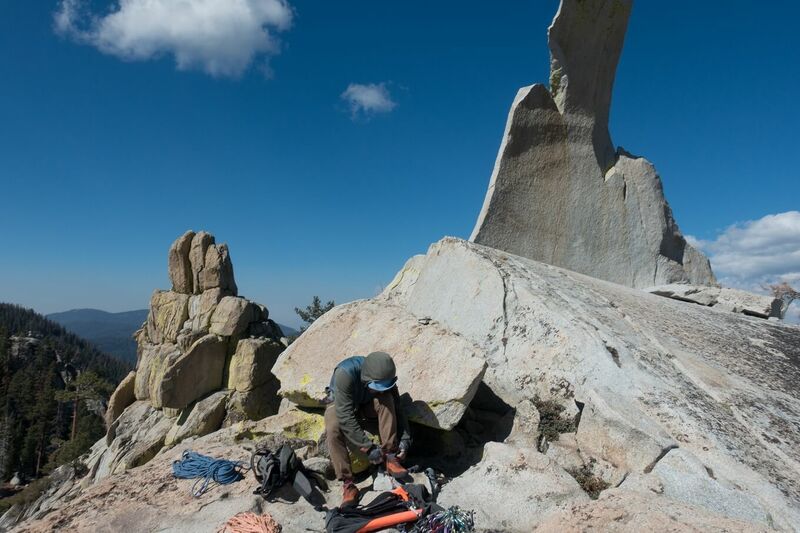 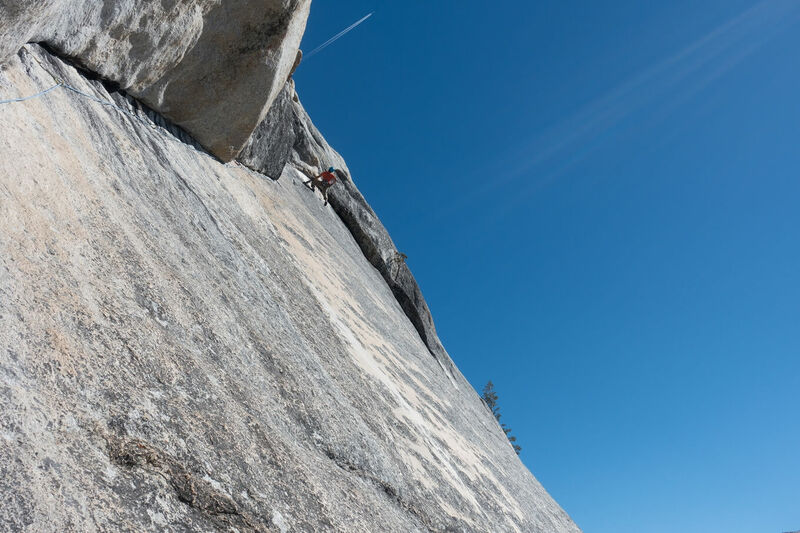 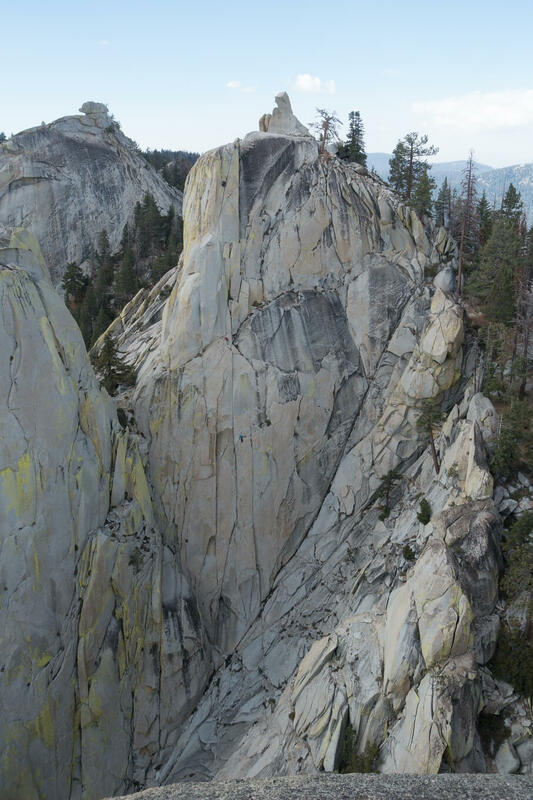 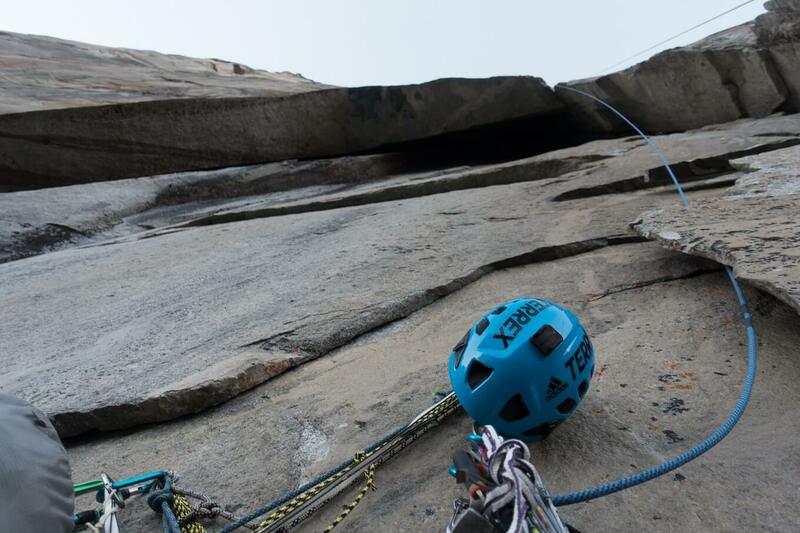 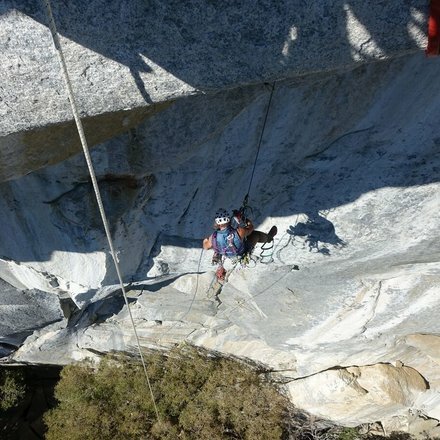 Crack climbing and long, technical routes in granite... what can scare one person off, can be a dream for another. 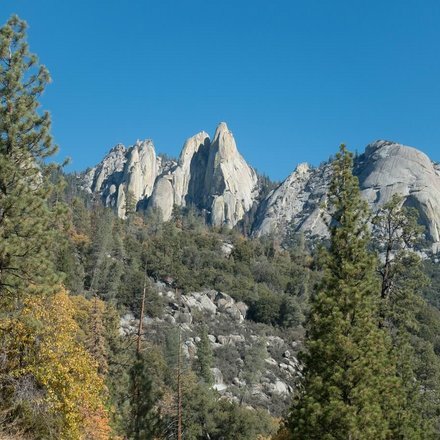 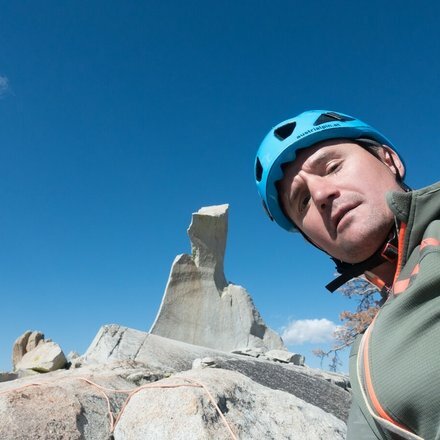 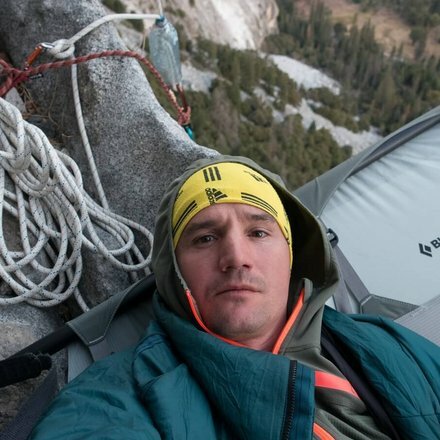 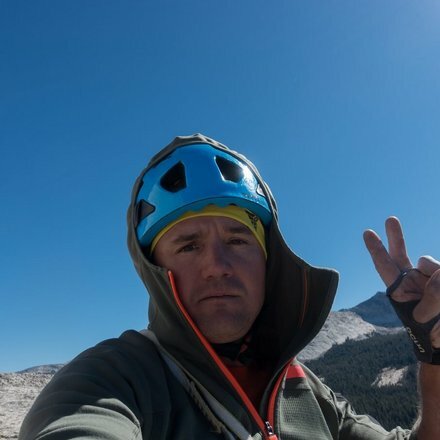 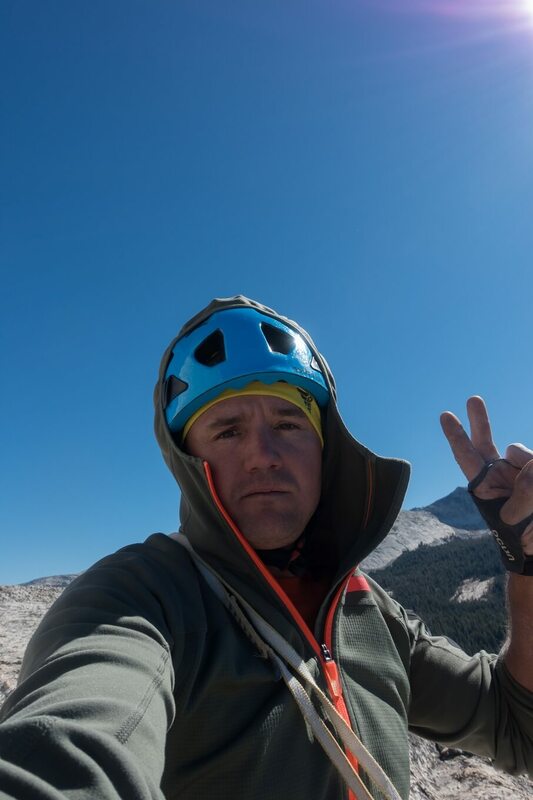 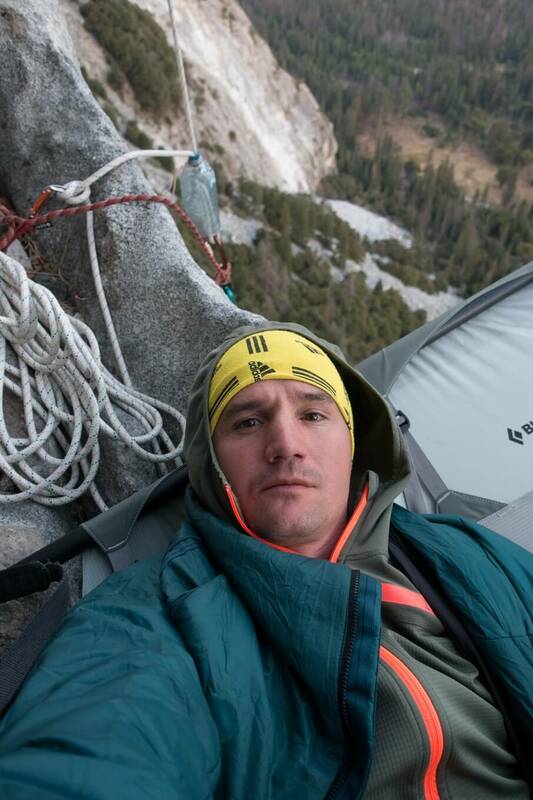 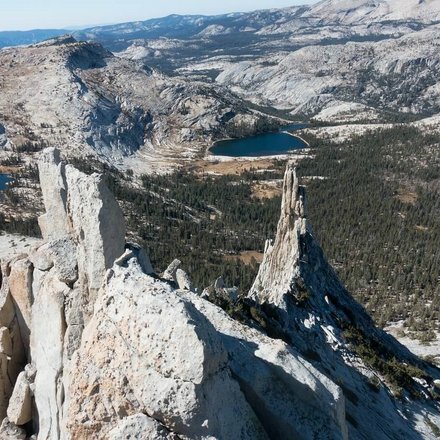 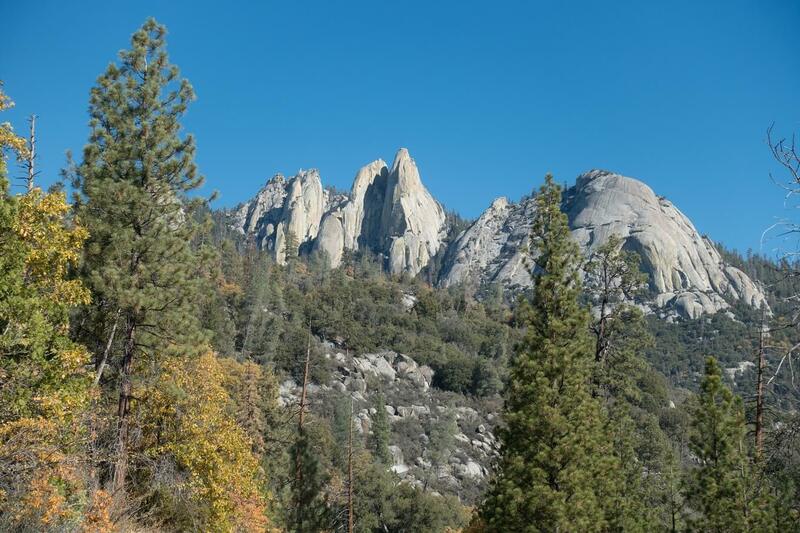 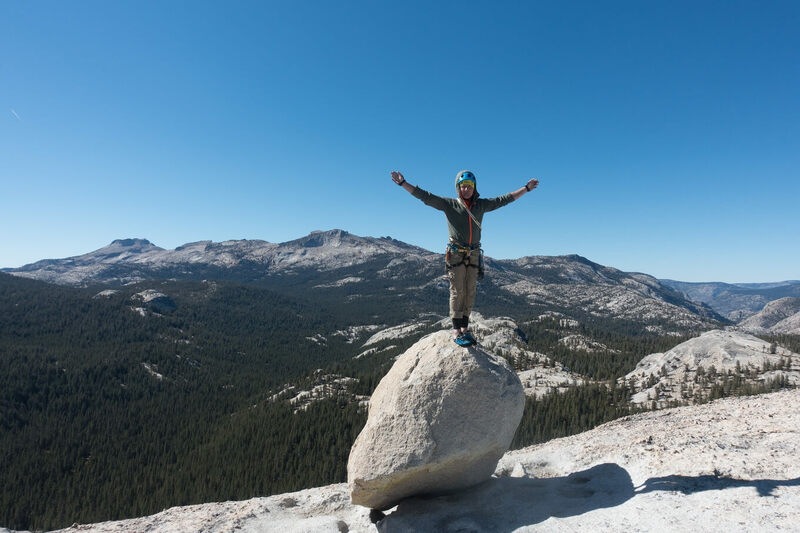 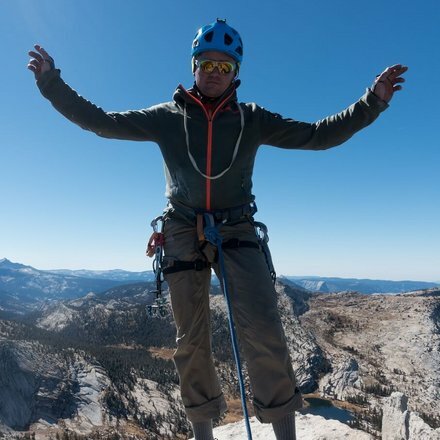 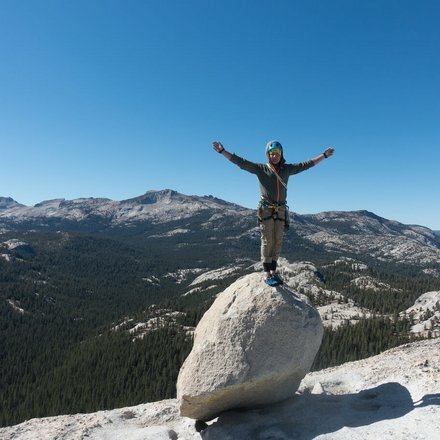 Mario Walder definitely falls into the latter category, and so it's no surprise that he chose the walls of Yosemite National Park, the High Sierra and the Needles in Sequoia National Forest as a vacation destination. 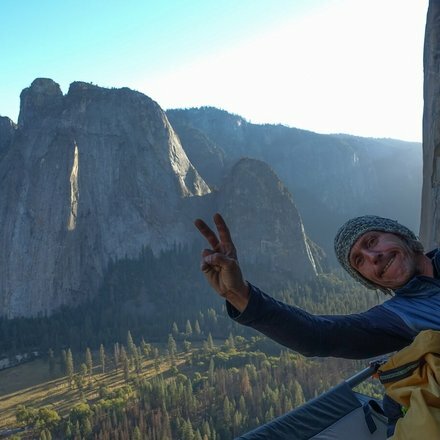 From his trip he sent us this short trip report and many inspiring photos. 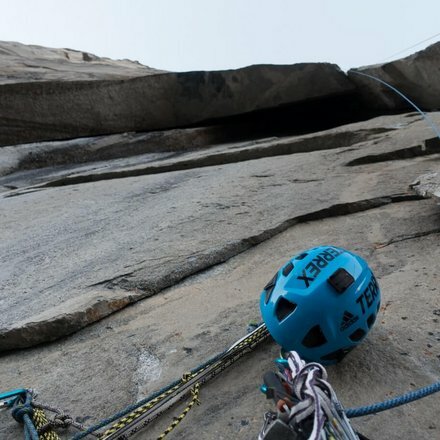 “After taking the time to check out the first few pitches of the unforgiving route “Native Son” we decided make an attempt on the “North American Wall”. 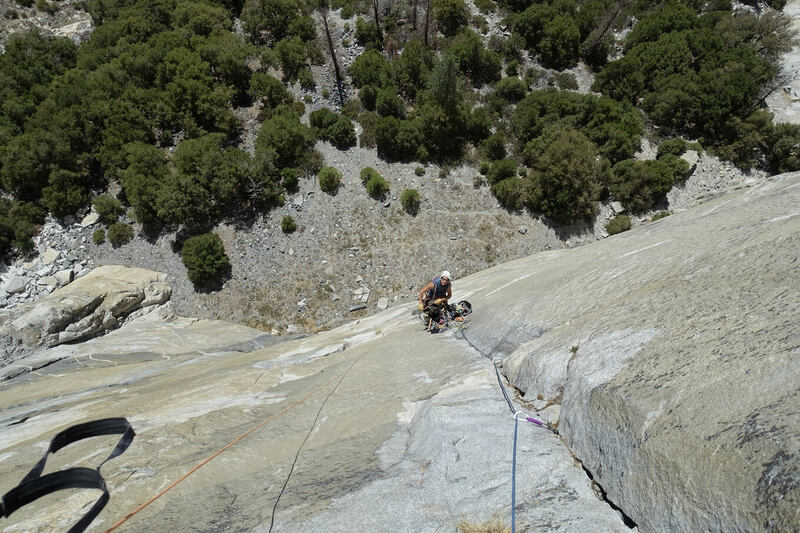 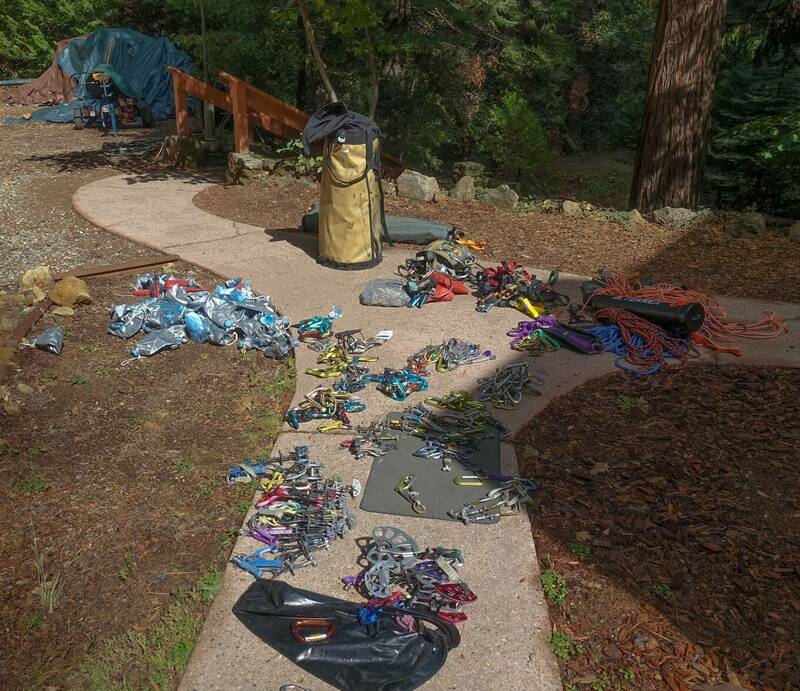 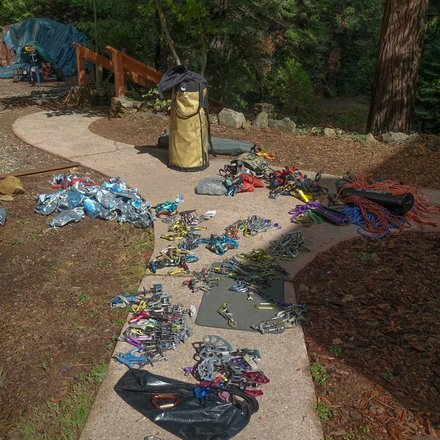 Everything went smoothly until the 10th pitch, when we caught up to a solo climber. 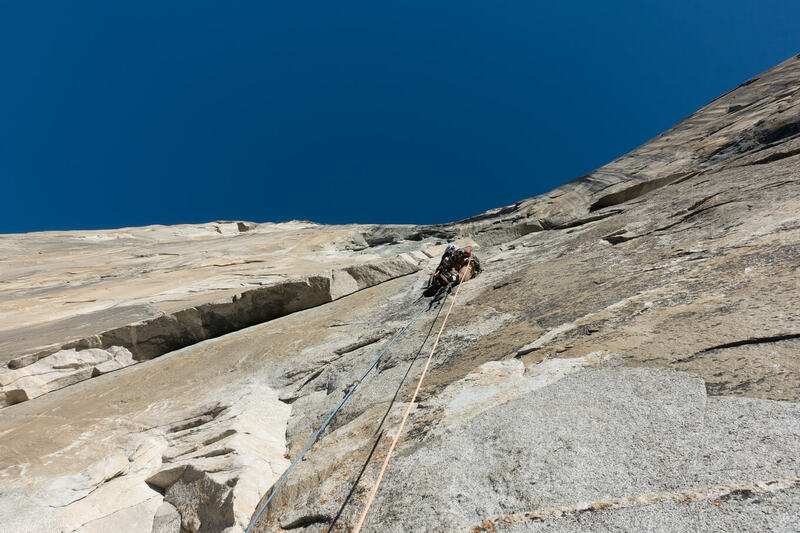 We realised that trying to overtake him in the higher, extremely exposed head wall would be too stressful for us so we decided to rappel when we still had this chance! 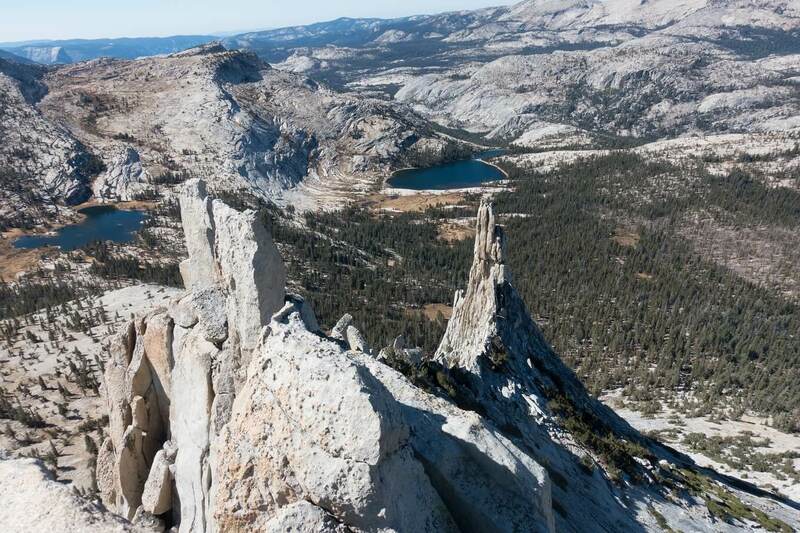 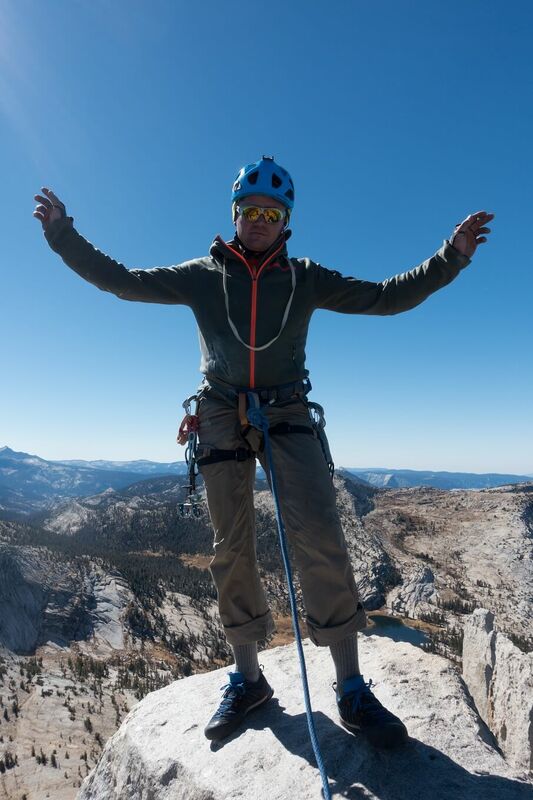 After a few rest days we made our way to the much calmer High Sierra. 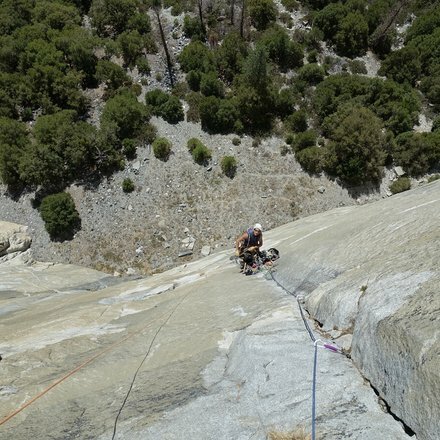 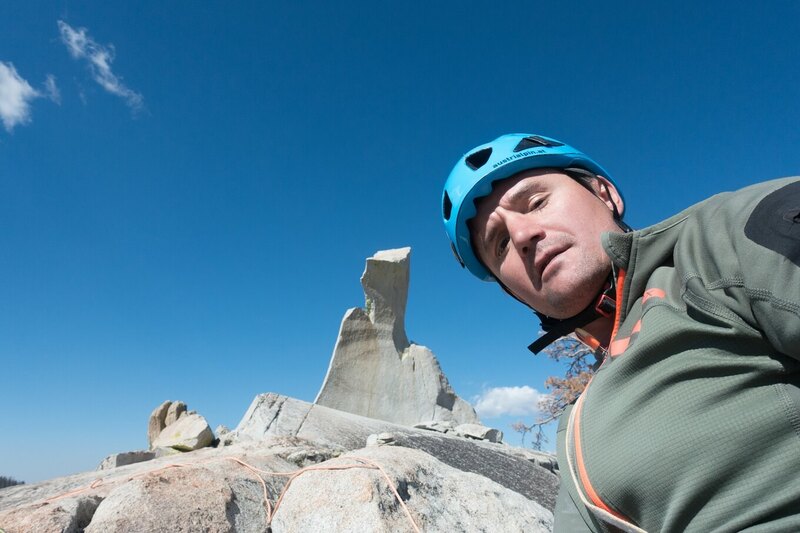 There we found exactly what we had been looking for: Beautiful weather, best quality granite and no crowds!